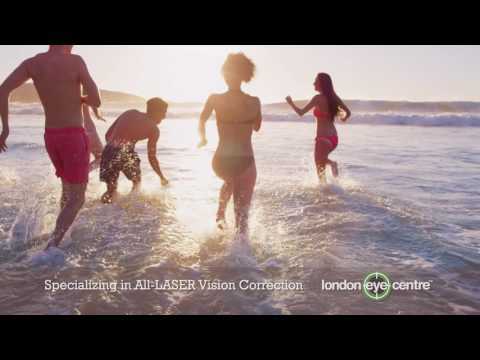 Life on the coast is better without glasses or contacts. 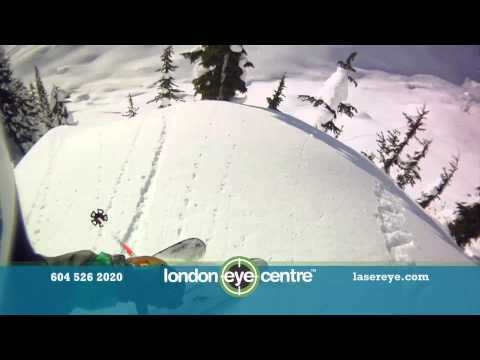 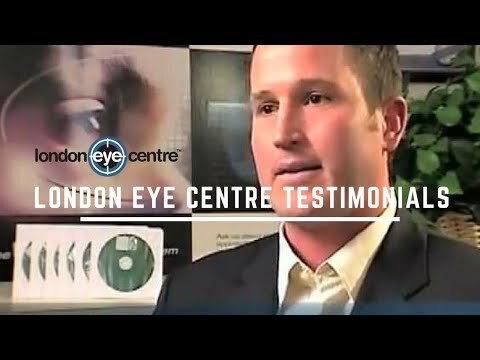 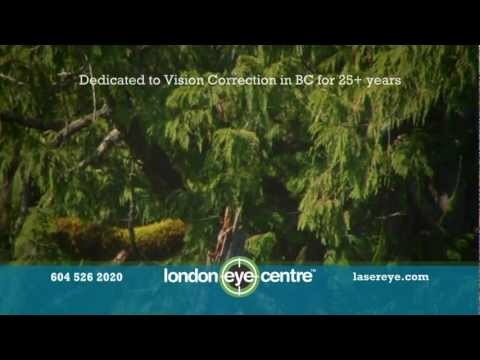 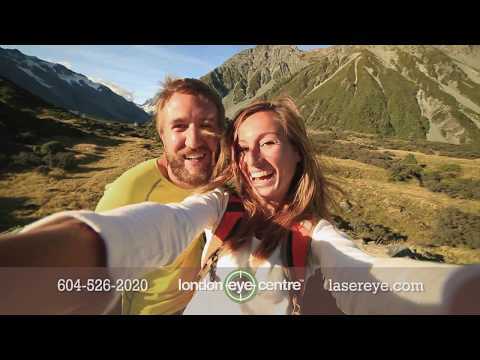 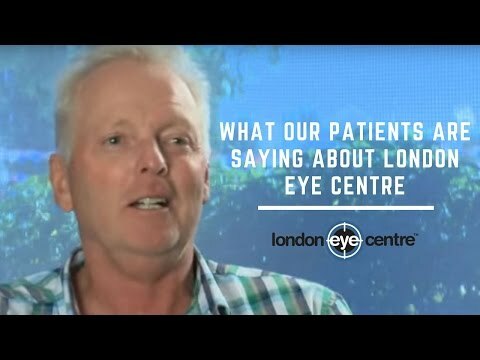 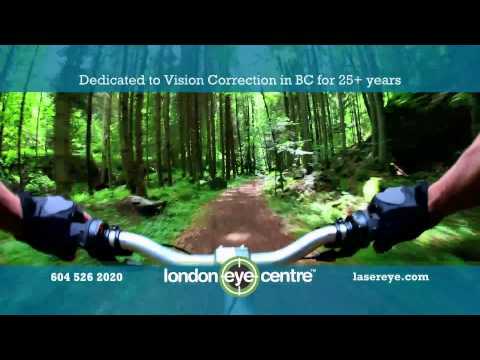 London Eye centre has been helping people enjoy life in BC for over 30 years. 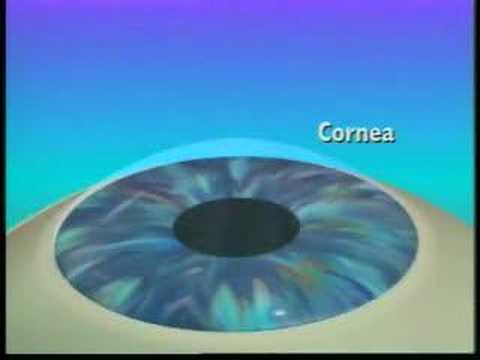 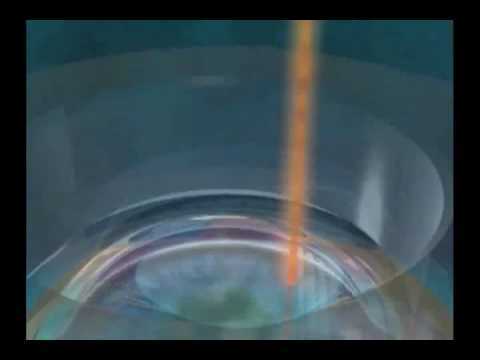 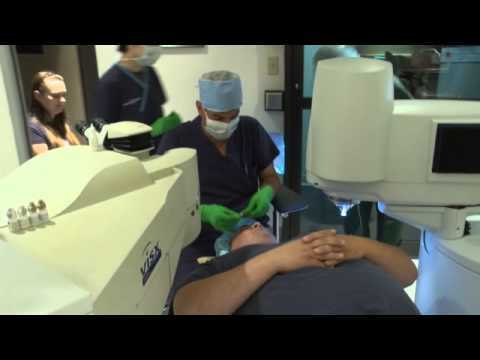 Our all-laser procedures have proven long-term results. 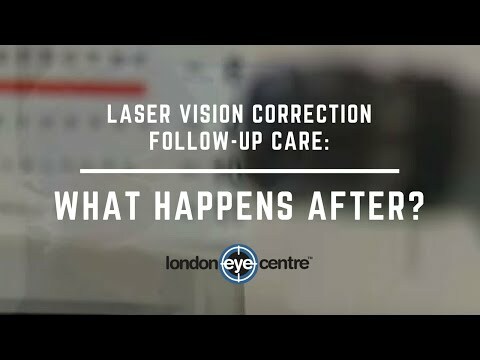 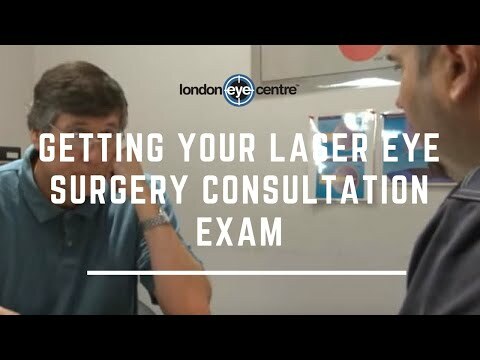 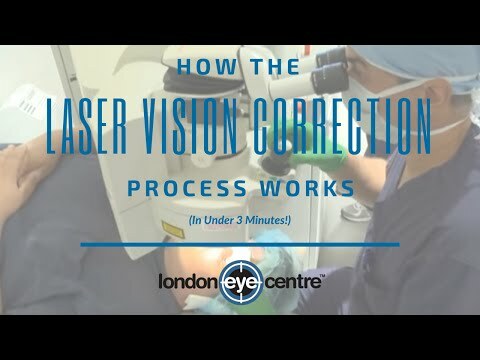 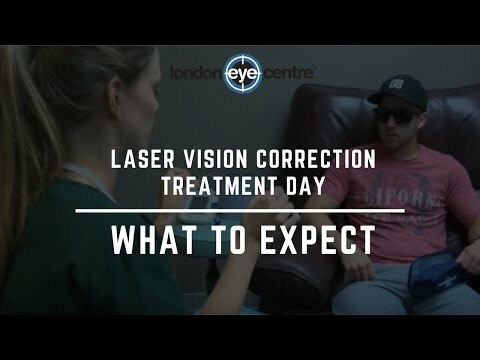 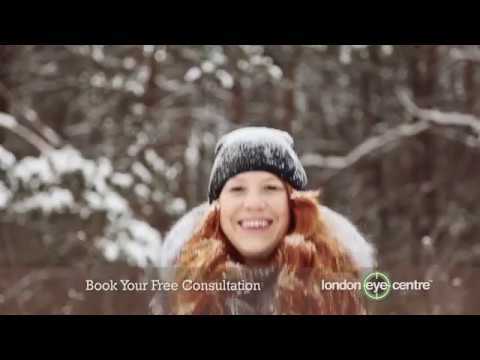 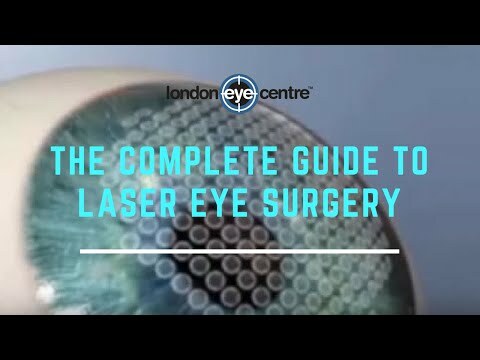 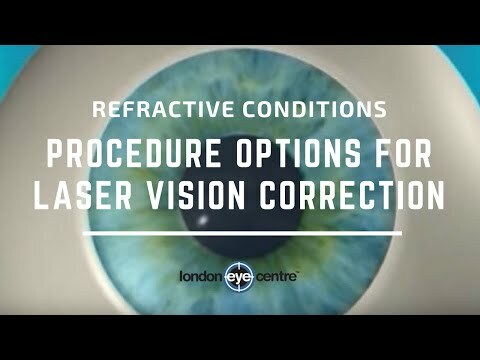 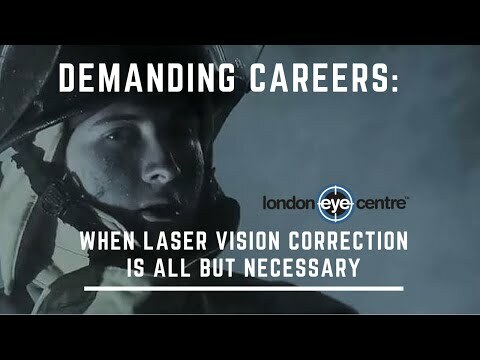 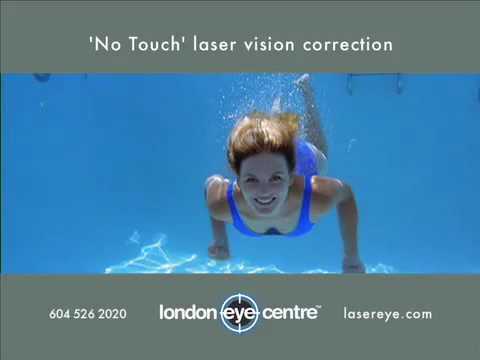 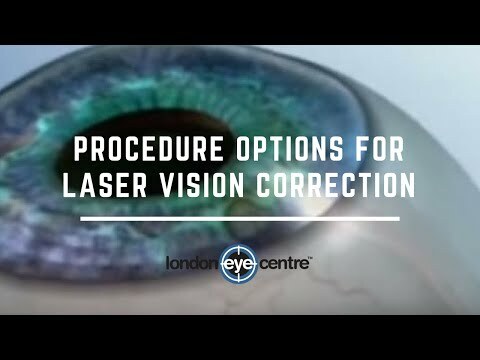 Book your free consultation today at London Eye Centre.